Capenergy Medical is a pioneer in the innovation, development and manufacture of medical devices Tecarterapia. 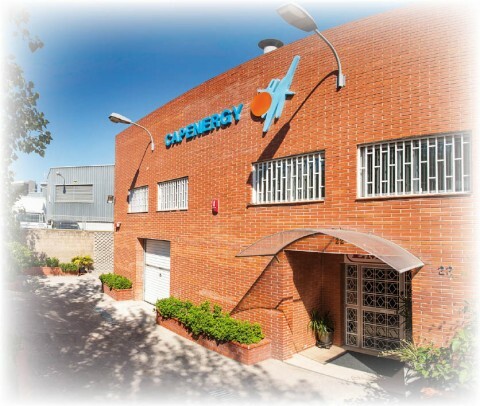 Located in the town of Sant Joan Despí, Barcelona, the company has a staff of approximately 30 people and distributes its equipment in five continents. With a trajectory of thirty years, it is the only company in the world that has been able to certify a radio frequency equipment driven by high power (1.240W): the C400 model. At the same time, it is the first and only company that has managed to certify intracavitary urogynecological indications of Tecartherapy, with the CE Medical Conformity Certificate for pelvic floor dysfunctions. Through this patent, developed by its engineering laboratories, it has revolutionized the Uroginecology market. Recently, it has launched two new patents for equally innovative indications. 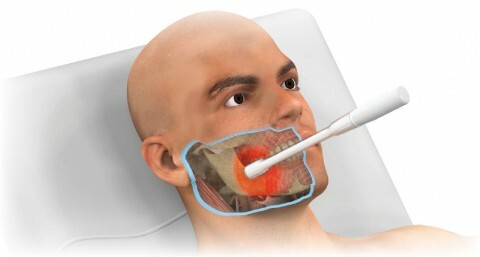 These two new inventions are the intra-oral accessories, for the treatment of hard and soft tissue inside the mouth, with which it brings its technological expertise closer to the world of dentistry and of the treatment of the diseases of the Mandibular Temporic Articulation. And, second, the patent of the C-BooT applicator, for the vascular treatment of the diabetic foot, lymphedemas and other podiatric conditions. Both applications have a world novelty and are exclusive to this company. TECAR, as the most widespread model in the application of this technology. TECAR Evolution, as devices that provide additional benefits and greater results for the most expert professionals. TECAR Specialty, for physiotherapists and other healthcare professionals who wish to provide the benefits of Tecartherapy for specific medical specialties such as Urogynecology, Dentistry or Vascular. Thanks to its extensive knowledge of this type of technology, Capenergy has developed a range of products that provide therapeutic solutions to a broad group of healthcare professionals, with the possibility that each team can grow as the professional grows. This confers the term "polyvalent", since it is the only technological solution that allows to convert a professional physiotherapist into a polyclinic, only attaching the necessary extensions according to the treatment services that he wishes to offer. This strong commitment to innovation has been recently rewarded by receiving the award as finalist as the best technological innovation of the year in the ELITE SPORTS CONFERENCE COPA 2017, a firm acknowledgment of its contribution to the field of technology in the world of professional sports. 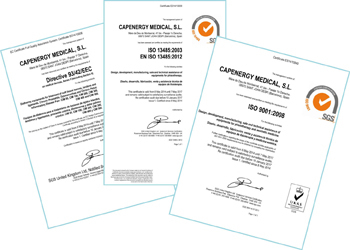 Capenergy is an ISO 13485 certified company and has CE Medical Certificates of Conformity for the clinical indications provided. 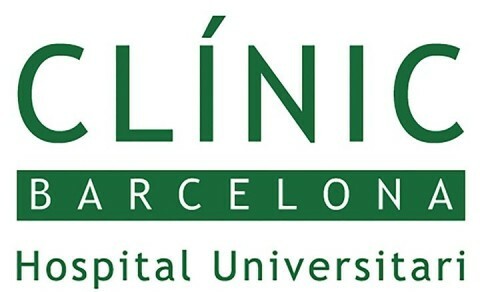 The company has extensive scientific publications, and has a dozen studies under study at the moment, with prestigious institutions such as the Rey Juan Carlos University in Madrid, and the Hospital Clínic in Barcelona.